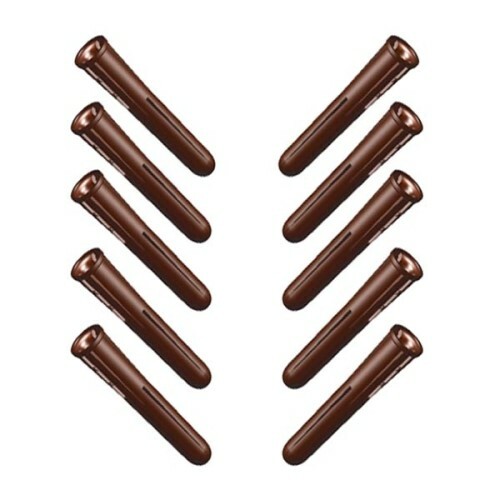 SKU: TTC013. 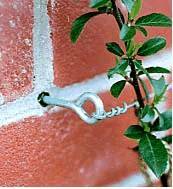 Categories: Ties & Clips, Plant & Tree Ties, Offers!, Garden Supplies Sale. Tag: Wire Twist Ties. 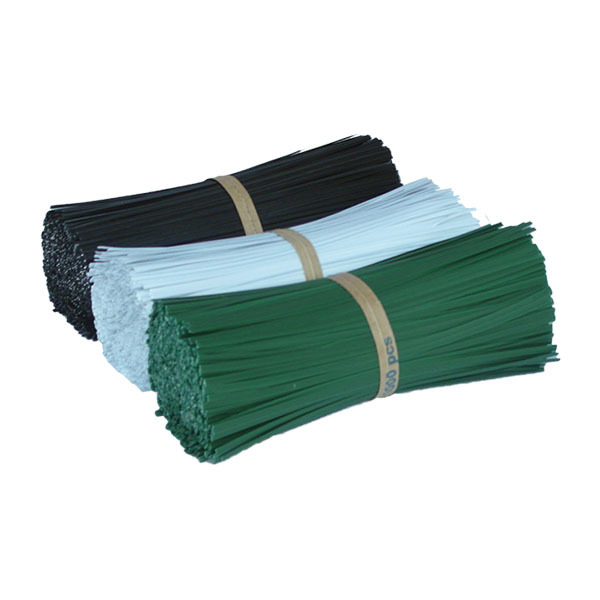 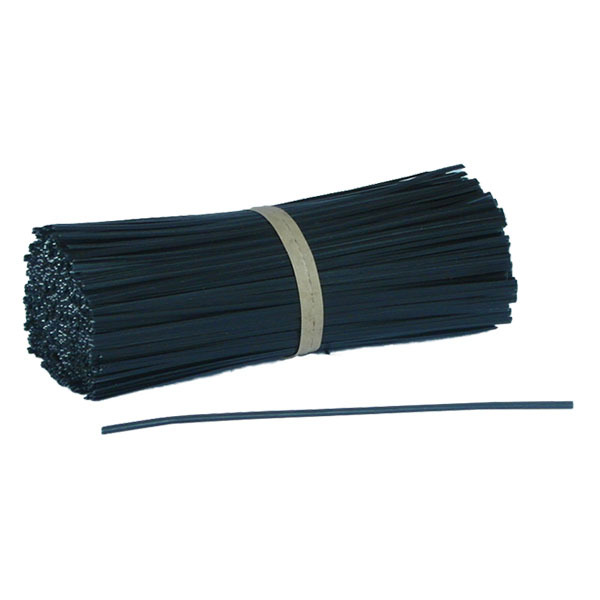 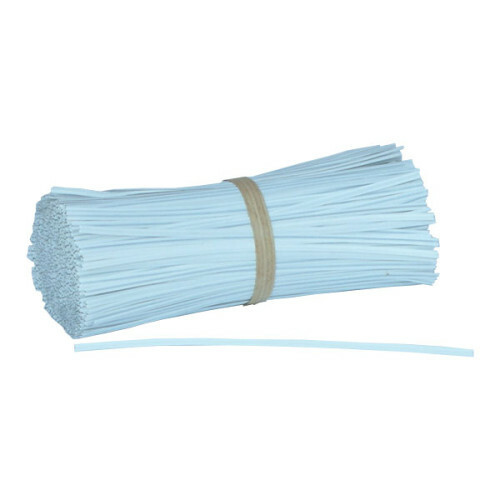 Wire Twist Ties – 250mm available from The Essentials Company the specialist suppliers of labelling, tagging, tying, marking, and floristry sundries for business, home and garden applications.